German astronomer; born at Brunswick Feb. 15, 1853. He first engaged in the book-trade, but soon gave it up and pursued astronomical studies at the universities and observatories at Göttingen, Leipsic, and Zurich. In 1876 he established himself as privat-docent at Zurich; in 1877 he became a member of the staff of the observatory at Geneva, and in 1882 he lectured on astronomy at the Geneva University. 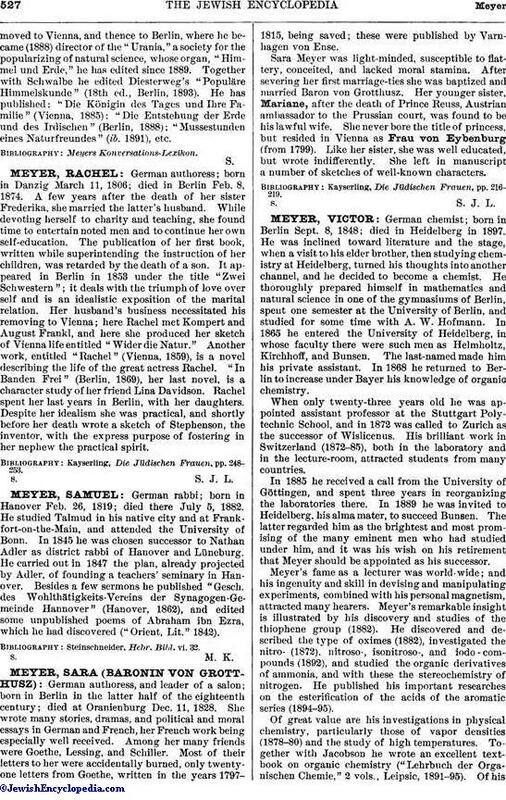 In 1883 he removedto Vienna, and thence to Berlin, where he became (1888) director of the "Urania," a society for the popularizing of natural science, whose organ, "Himmel und Erde," he has edited since 1889. Together with Schwalbe he edited Diesterweg's "Populäre Himmelskunde" (18th ed., Berlin, 1893). 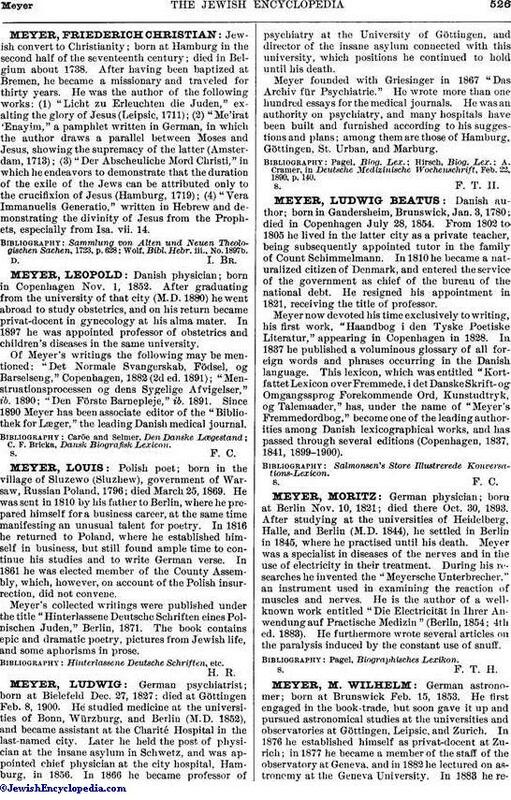 He has published: "Die Königin des Tages und Ihre Familie" (Vienna, 1885); "Die Entstehung der Erde und des Irdischen" (Berlin, 1888); "Mussestunden eines Naturfreundes" (ib. 1891), etc.